Courtesy of Martine Ciroux, here are the results from the two rounds of racing in Tulln Austria this week. Eguzon is host to the European Cup 9th – 10th July. Nicolas Le Flohic has provided the updated bulletin for the weeknd’s racing. Below is the 2011 Austrian water ski racing calendar, courtesy of Günter Schmutz. Those at the European Championships in Arcos de la Frontera this year will recall the boat accident which Austria’s Georg Förstel suffered. Below is a note from Georg with an update and some special thanks. A 7 minute compilation of some of the moments from the 1st round of the European Cup in Vienna (taken with a regular digital camera). The flyer for this weekend’s 1st round of the European Cup in Vienna has just been published. Full details of the event are on this page. The Blue Danube Race is the 1st round of the 2010 European Cup and it takes place in the heart of Europe in the stunning city of Vienna. From 21 to 23 May, International teams will fight it out on the Danube River which is 2850 km long and passes through 10 countries. 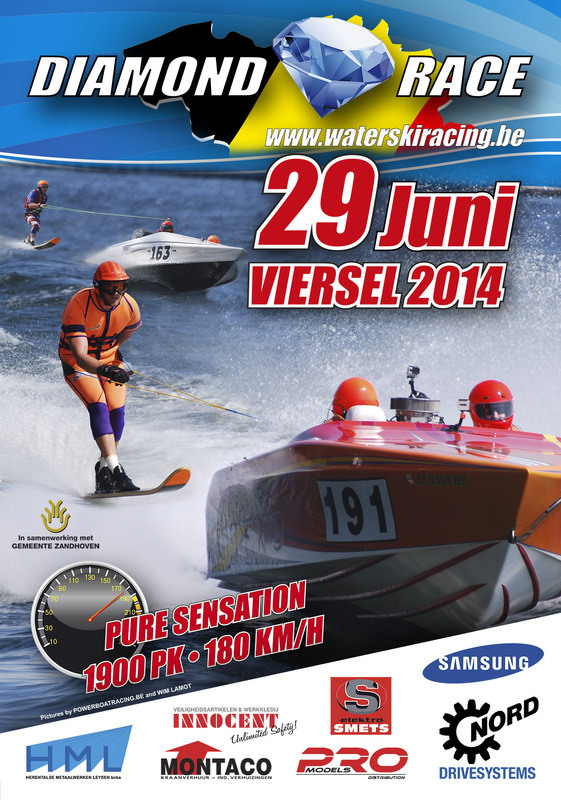 Gunter Schmutz has published Austria’s 2010 Water Ski Racing Calendar. When World Champion driver Fred Bastin sold his boat “Red Shark” to Georg Förstel, he wasn’t expecting such a chilling deal. The infamous Günter Schmutz from Austria has sent in a few photos of some of his new bunnies. They’re posted below and on the main bunnies page. On Monday I returned from the first round of the 2008 European Cup in Vienna where Austria hosted a superb event and over 60 teams teams from Europe, USA and Australia enjoyed a tremendous day’s racing on the River Danube in glorious 31’c sunshine. This weekend (22 June) over 60 international teams from Europe, USA and Australia; such as Wayne Mawer, Dimitri Bertels, Darren Kirkland, Dave Sewell, Chris Stout, Ben Gulley, Sabine Ortileb, Kim Lumley and Vicky Leysons, will race in the first round of the 2008 European Cup in one of the world’s most beautiful cities – Vienna, Austria. 11 year old Michael FÃ¶rstel of Austria performs his bunny hop at last national race in Marbach on the Donau. He also went on to win the race.